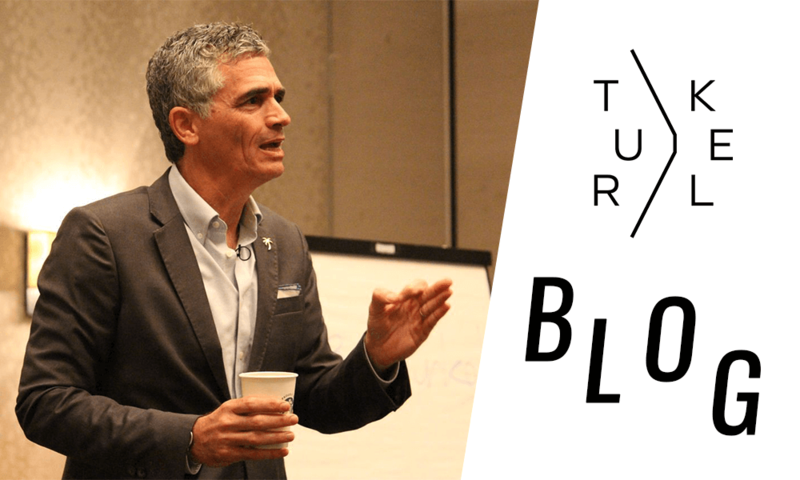 As you may know, I spend a lot of my time traveling the world speaking on building brand value and creativity. I also teach presentation skills and help people with their own presentations. So I’m always watching great speakers and looking for tips and techniques to make my presentations better. 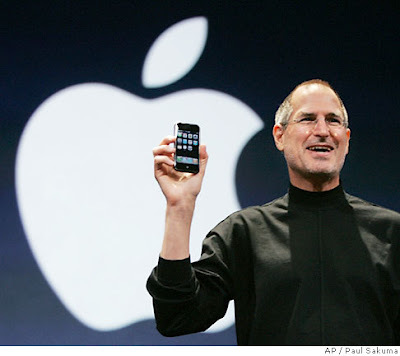 Recently Business Week published an article on how to deliver a presentation like Steve Jobs. You can read it HERE.